Our A4 card and paper perfectly matches the colour of our inserts. 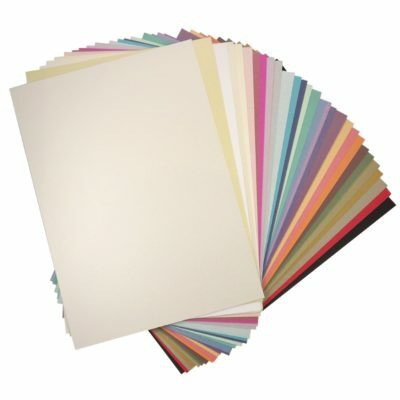 Available in a wide range of colours in a pearlised or matt finish. 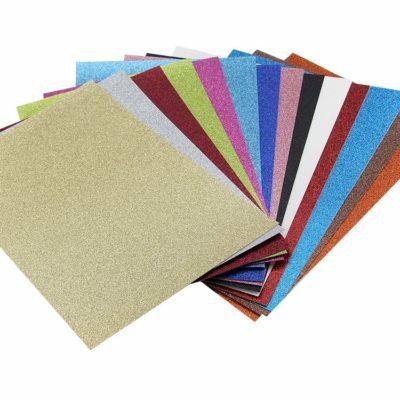 Our luxury glitter card will certainly bring sparkle to your craft project.